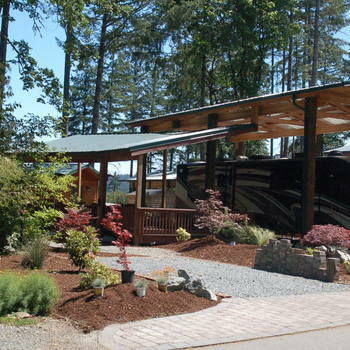 Enjoy the beautiful, scenic, and upscale Lost Lake RV Resort in Olympia, WA. 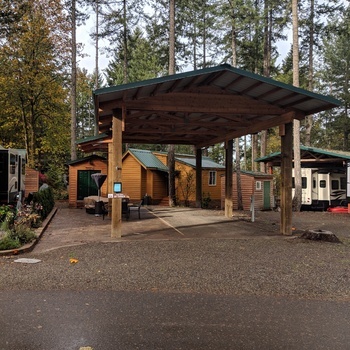 Large and level RV lot located on 42 Hemlock with full utility hookups available for rent now. The lot will accommodate a 40’ RV with vehicle. A secure storage shed with electricity and a work bench is located on the lot. Three months minimum rental term at $800 per month. A deposit of $500, plus first month's rent, is required at lease signing. Utilities included are water, sewer, garbage, cable, and use of the resort's amenities. 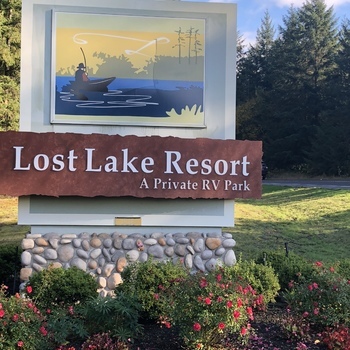 Lost Lake Resort perks include pickleball, basketball, swimming pool (seasonal), hot tub, fitness gym, laundry, private lake with fishing, miniature golf, and a clubhouse. Restaurants, movies, hospital, Costco, and Red Wind Casino are all within 5 miles. Access to I-5 is only a few miles from the resort. Tenant is responsible for the monthly cost of 30/50 amp Electricity, Internet and Propane services. RV must be at least 24 ft long and appear no more than 15 years old and in good condition. No tents or tent trailers are allowed in the park. NOTE: Lost Lake has a maximum occupancy of 2 people per lot. Long term rental options are available. 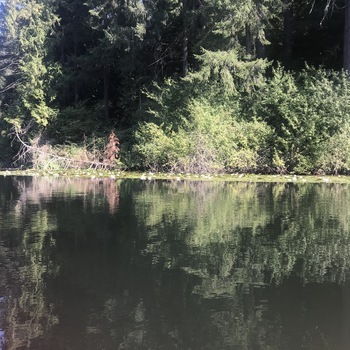 Lost Lake Resort is only 2 miles from Joint Base Lewis McChord military base. Special courtesy available to active military tenants. If interested, please call or text 253.576.6525.